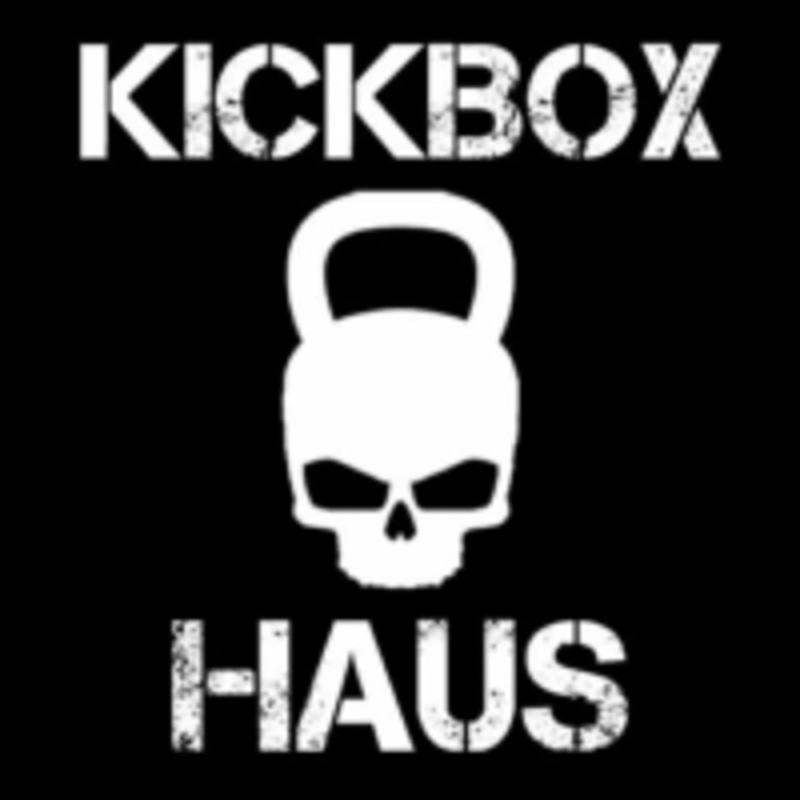 Start taking classes at The Kickbox Haus NYC and other studios! Joseph Stritmater, 2x Heavyweight Kickboxing Champion and Golden Gloves Boxing Champion will have you looking and feeling like a pro in no time! Whether your training for competition (pro or amateur) or simply want to get in the best shape of your life, our boxing classes and instruction will teach you the fundamentals of the sport while giving you an amazing total body workout with heavy bag, double end speed bag, focus mitts, maze bag, rope drills, medicine ball drills, plyometric exercises, punching/head movement/footwork drills and more!!! Please note that you will need to bring your own boxing gloves, or you may rent them from the studio for $5 (cash only). There are no upcoming “American Boxing” classes on this day. The Kickbox Haus is located at 227 East 81st Street (across from Alices Tea Cup) between 2nd & 3rd Ave. on the North side if the street. Doors open 10mins prior to classes start time. Not great. Very little structure to the class and it was just really boring. Wouldn’t go back. Great workout ! Joe is great !! Great class and loved Joseph! Joseph is seriously the best instructor, so supportive and encouraging no matter what level you are at! !